Be part of their journey. Every year, we watch in awe as spellers take the stage and spell their words confidently and calmly. We recognize the determined look in their eye or the nervous tilt of their head, and we are there cheering them on with every letter they say. At the heart of every speller is a champion. Our spellers share a passion for language, competition and hard work. Most importantly, they share an experience they will never forget. 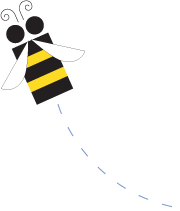 Be part of their journey from the beginning, as spellers start in classrooms across America and make their way to our nation's capital. The spellers that make it to the national stage in Washington, D.C., have put in hours of hard work and studying. Play along to test your spelling and vocabulary knowledge. 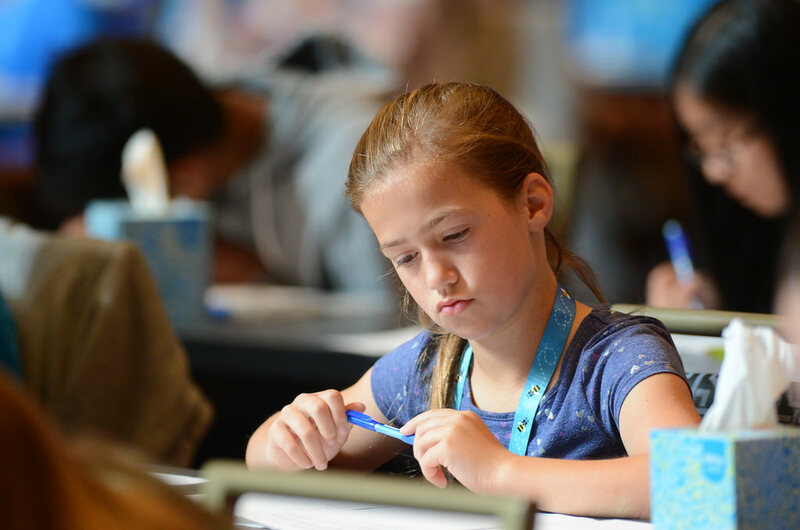 To earn their places in the Finals, spellers had to tackle a spelling and vocabulary test and two rounds of onstage spelling. Think you have what it takes to orthographize with the best of the best? Prove your skills by going up against the 2018 Preliminaries Test, and see how you measure up! 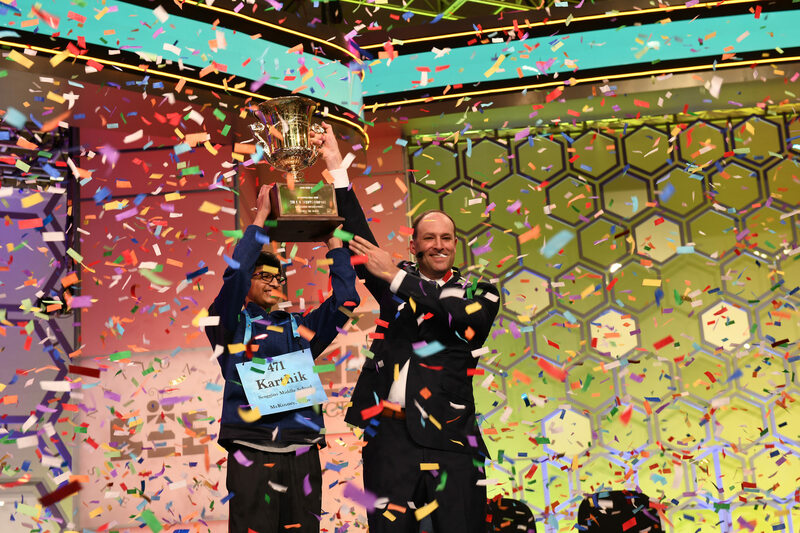 Karthik Nemmani, 14, of McKinney, Texas, took home the trophy at the 2018 Scripps National Spelling Bee.